One of Apple’s oldest wireless chip suppliers is now facing a huge threat of having employees poached by the iPhone-maker. For the first time ever, Apple has started advertising engineering jobs in Qualcomm’s backyard, San Diego, California. The move comes as the two companies have been feuding for two years regarding royalty payments and Apple’s hiring spree could deepen the riff. After using Qualcomm’s modems in the iPhone since 2017, Apple moved away from Qualcomm’s chips in 2017. The move came as Qualcomm demanded billions in back payments for royalties that Apple felt it didn’t owe. Lawsuits have broken out across the globe to resolve the issue. With the 2018 iPhone lineup, Apple ditched Qualcomm chips completely in favor of silicon made by Intel. Apple currently has 10 job listings posted in the San Deigo area. 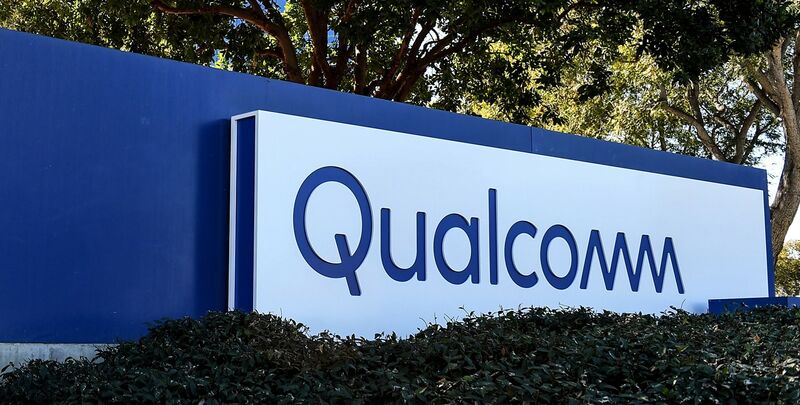 According to Bloomberg’s report, Apple is looking to hire away key engineering talent that could develop wireless components and processors for Qualcomm. Both software and hardware positions are currently available. If successful, Apple might weaken Qualcomm’s ability to be a top wireless chipmaker. The listings could be a hint that Apple is about to open a small hub in San Deigo. Apple has smaller offices in a number of tech hotbed cities like Seattle, Portland, Austin, Tokyo, Orlando, Taipai and others. Its main silicone team works out of Northern California though. Instead of relying on third-party chips, Apple has started sourcing more of its own components in-house. Its A-series processors are the fastest in the smartphone industry. Now it also develops neural engines, Bluetooth and security chips. Adding wireless modems doesn’t seem like too big of a stretch, though the latest rumors claim the iPhone-maker will be using Intel modems until 2020.